Natural deodorant made of mineral salts. Long-lasting protection. 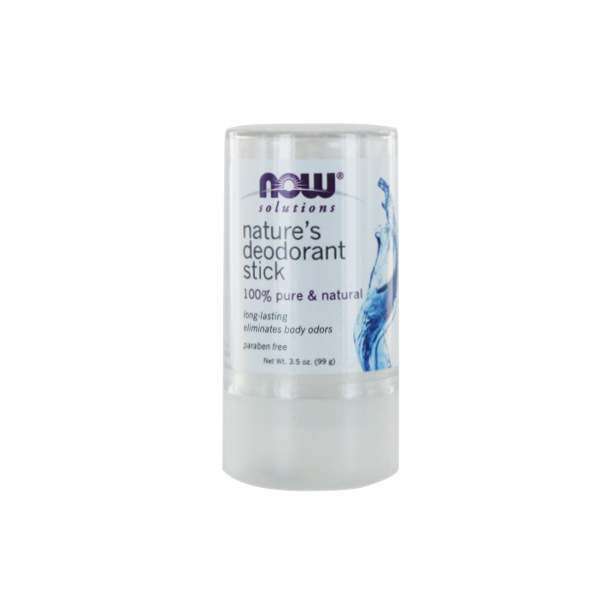 Nature´s deodorant Stick by Now Foods is a deodorant that provides long-lasting protection against odor from the armpits and/or feet. When applied, it leaves a fine layer of mineral salts that eliminates the odors to provide a long-lasting and totally natural protection. It creates a hostile environment for the proliferation of bacteria, one of the main causes of bad body odor. Nature´s deodorant Stick is a natural product, suitable for sensitive skins and/or allergic people. It does not irritate the skin and it does not have aggressive chemicals, oils, alcohol, preservatives, or harmful forms of aluminium. Kalinite Natural (aluminum potassium sulfate dodecahydrate) Cristal. 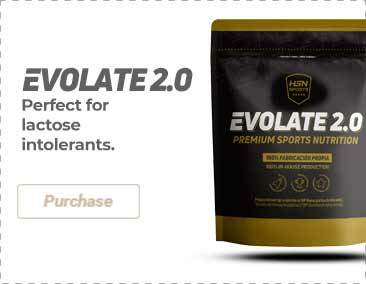 Free of harmful forms of aluminum (hydrochloride, chloride, Tetrachlorohydrex and octachlorohydrex).